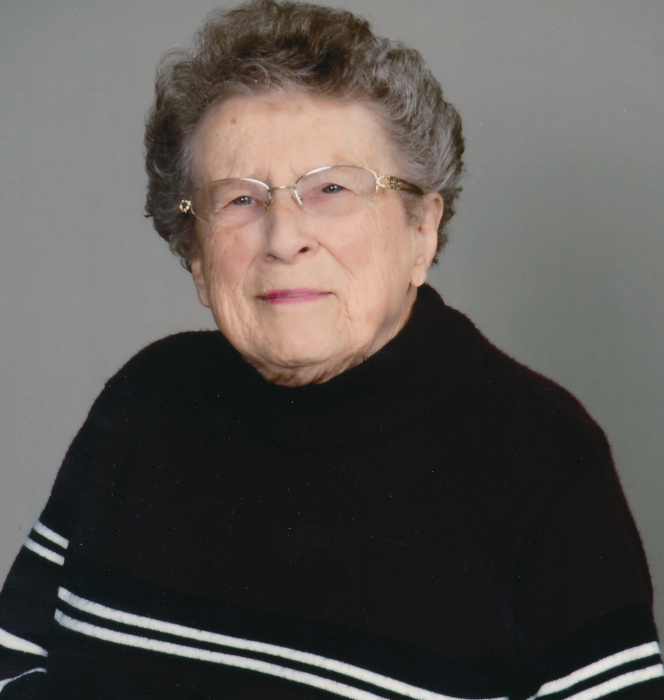 Anna Mae Hoschette, age 86, of Faribault, MN, passed away Saturday, March 30, 2019 at the Abbott-Northwestern Hospital in Minneapolis, MN. Mass of Christian Burial will be held on Monday, April 15, 2019, at 11:00 a.m. at the Divine Mercy Catholic Church, 139 Mercy Drive, Faribault. 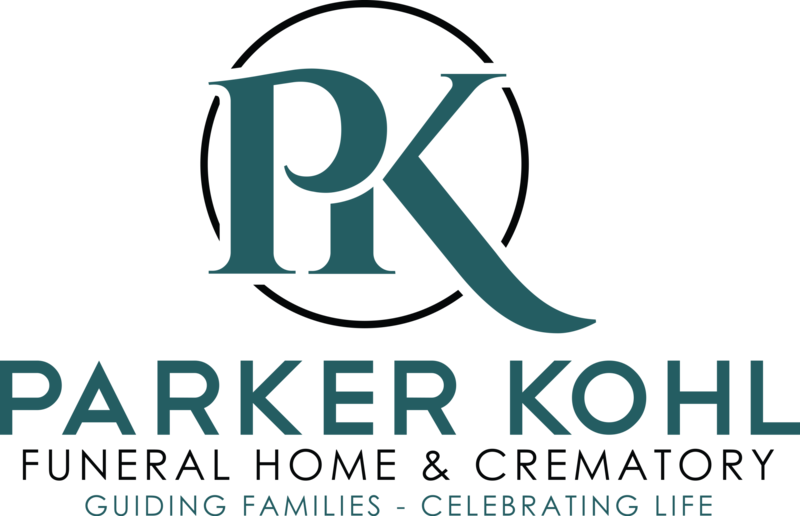 Interment will be at the St. Lawrence Cemetery, Faribault. Anna Mae Cecilia was born on June 15, 1932 in St. Paul, MN to Lawrence and Anna (Becker) Bleise. She graduated from Monroe High School in St. Paul. Anna Mae married Raymond Hoschette on April 21, 1950 at St. Frances de Sales Church in St. Paul. While living in St. Paul, Anna Mae worked for Catholic Charities for several years. In 1967, they moved to Faribault, and she worked for the Gene O’Brien Insurance Agency. Anna Mae loved to bake and shared that talent with others. For many years, she baked numerous wedding and birthday cakes, along with graduation bars and cookies. She also enjoyed tending to her flower garden. Most importantly Anna Mae cherished time with her family; making family travels a priority. She is survived by her four children, Louise Premeaux of Newark, Delaware, Timothy Hoschette of Faribault, Raymond E. Hoschette of Faribault and Virginia Becker of Faribault; eight grandchildren; 12 great grandchildren; brother, Charlie Bleise (and fiancé, Myrna) of Oakdale, MN; and other relatives and friends. The family prefers that memorials be directed to Divine Mercy Catholic Church in memory of Anna Mae. She was preceded in death by her husband, Raymond; parents, Lawrence and Anna; sisters, Mary Theresa Novack and Virginia Fohrenkamm; and brother, Donald Bleise.